State Representative Tim Sneller is serving his second term in the House of Representatives. 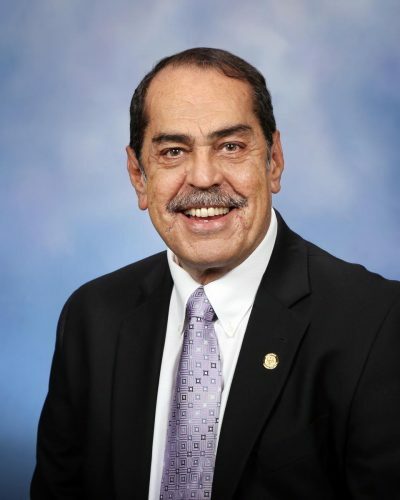 He represents the 50th House District, which includes the cities of Grand Blanc and Burton, as well as Grand Blanc and Mundy townships. 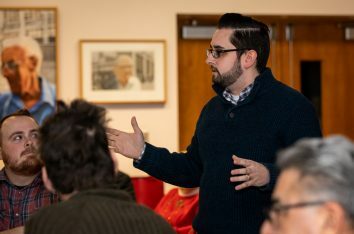 Tim Sneller graduated from Burton Bentley High School, and earned both a bachelor’s degree in political science and a secondary teaching certificate from the University of Michigan-Flint. He is a lifelong resident of Genesee County. 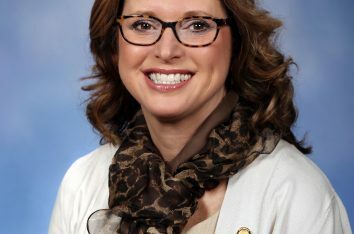 Governor Gretchen Whitmer presented her budget recommendations last week for the 2020-2021 fiscal year to a joint meeting of the House and Senate Appropriations Committees. Among her recommendations was a significant school funding increase by $507 million — the largest increase since 2002. 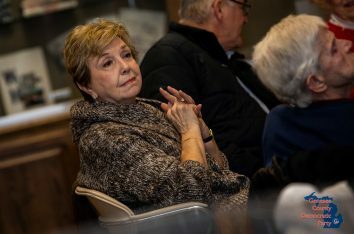 According to the State Budget Office, she’s calling for a $180 per-pupil hike for K-12 schools at the bottom of the funding scale — a 2.3-percent increase — and a $120 hike in the per-pupil grant for schools receiving the highest grants, which is a 1.4-percent hike, plus other significant increases in K-12 spending. As a state, we need to do everything possible to equip our students with the skills they need to succeed. Years of under-funding have put our schools on a path toward failure, and Gov. Whitmer’s budget proposal is the first step in correcting past neglect to our public education system. Through a renewed commitment to our state’s teachers and students, the governor has shown she will do what it takes to move Michigan forward. As a former teacher at Bentley Middle School in Burton and as somebody that has worked in the Michigan Legislature for over 30 years, I understand that funding for education is crucial to our student’s and Michigan’s future. In order to have a quality education, we need to improve our education policies and invest in public schools to ensure that our students get the best education possible. We need to stop funding for-profit charter schools that are failing to educate our students, and we need to hold accountable all schools that receive public funds and that includes cyber schools. In her budget proposal, the Governor also calls for reducing the foundation allowance for cyber schools by 20 percent because they do not require the same resources and funding level as traditional schools. Lastly, we need to better support our teachers, because they are educating our next workforce and community leaders. We have a long way to go, but our children, their future, and the future of our state is worth the investment. To learn more about the Governor’s fiscal year 2020-2021 budget proposal, visit www.michigan.gov/budget.